If you love the outdoors, but your current property lacks suitable outdoor living space, consider a patio to enjoy your outdoor living dreams! If you hear patio and think “concrete slab for a picnic table”, think again. 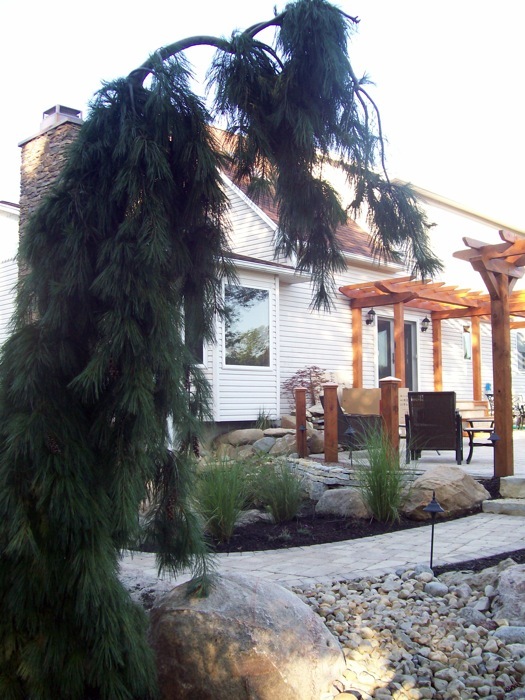 A relaxing patio, custom-designed by our team of landscape professionals, will allow you to incorporate everything you love best about nature; our talented artisans will work with you to develop the perfect outdoor sanctuary – right in your very own backyard. Some options include: adding a custom-built fire pit, custom grill spaces, tranquil water features, exceptional lighting designed for your space, and much more. 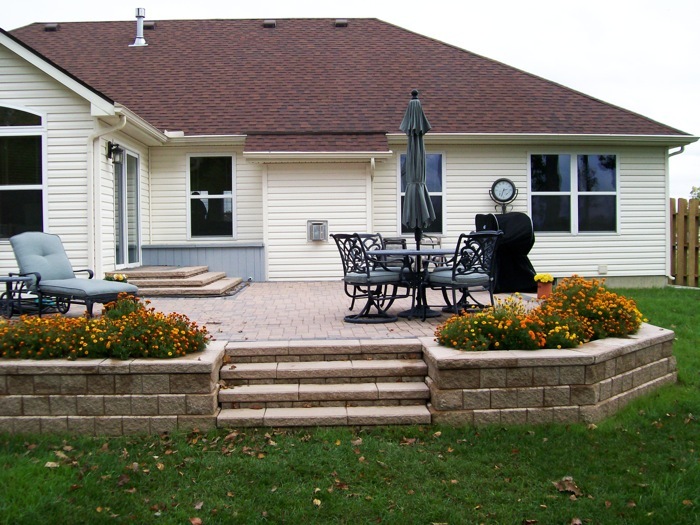 All of this is used to make your outdoor living experience as beautiful and serene as nature itself. Practicing landscape design across the nation has allowed us to capture some of the best outdoor living concepts from many different areas, and bring them home to you. 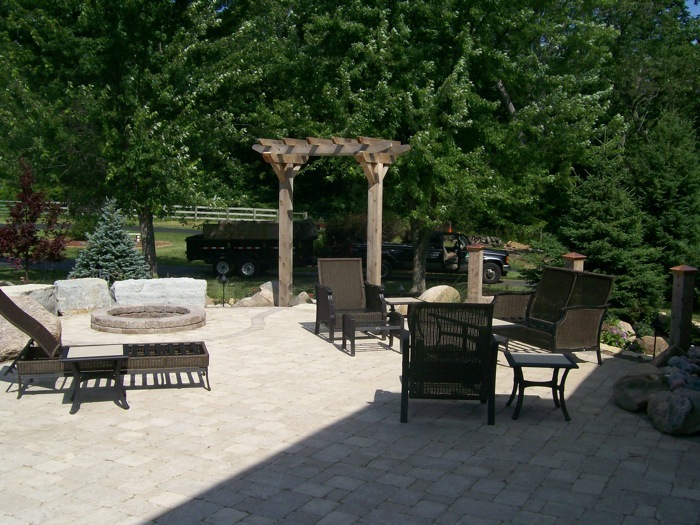 Reach out to our team today to get started on your patio project.